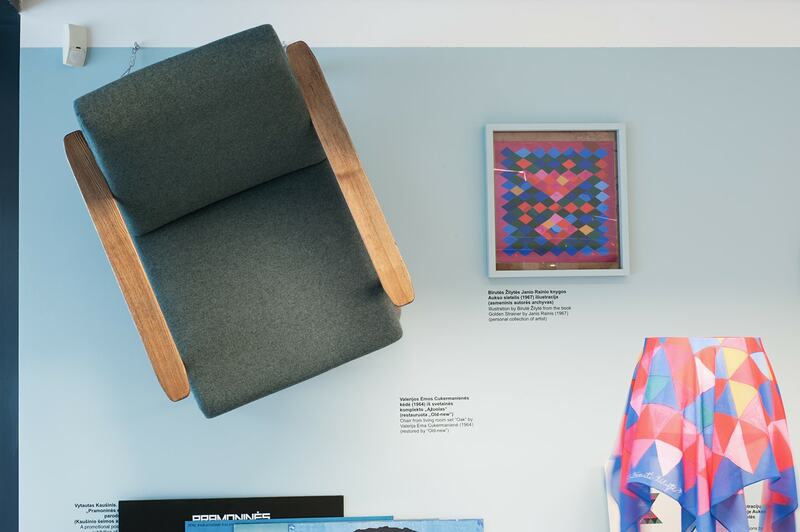 The Design Foundation is a research initiative dedicated to Lithuanian design history, aimed also at promoting, actualizing, and disseminating design culture. 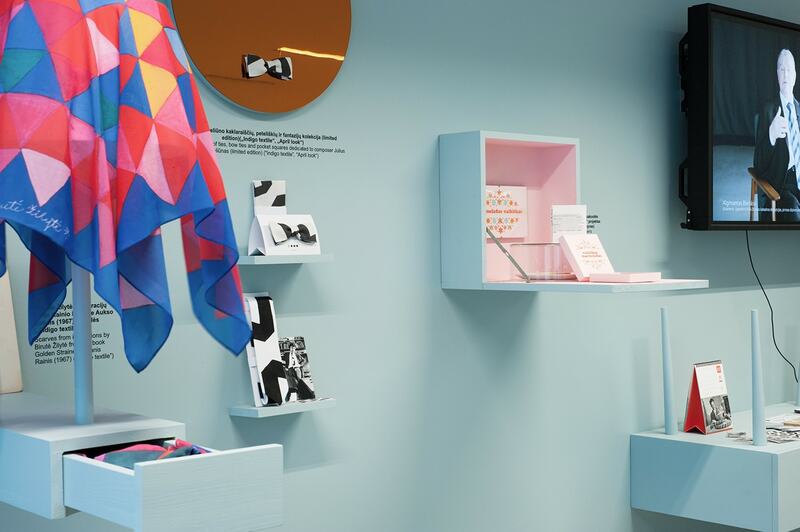 The public non-governmental organisation "Design Foundation" was established in 2016 by three design researchers: Karolina Jakaitė, Šarūnas Šlektavičius ir Gintautė Žemaitytė. Why did we undertake such an initiative? 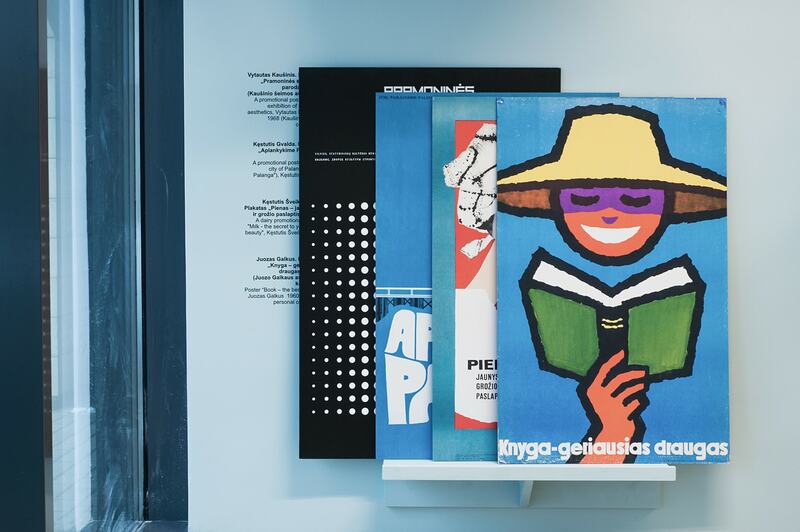 The reason for this was the fact that in Lithuania most of the archives of former design institutions of the second half of the 20th century were lost, including projects by Lithuanian designers as well as publications and documents of the Soviet period, previously stored in libraries. 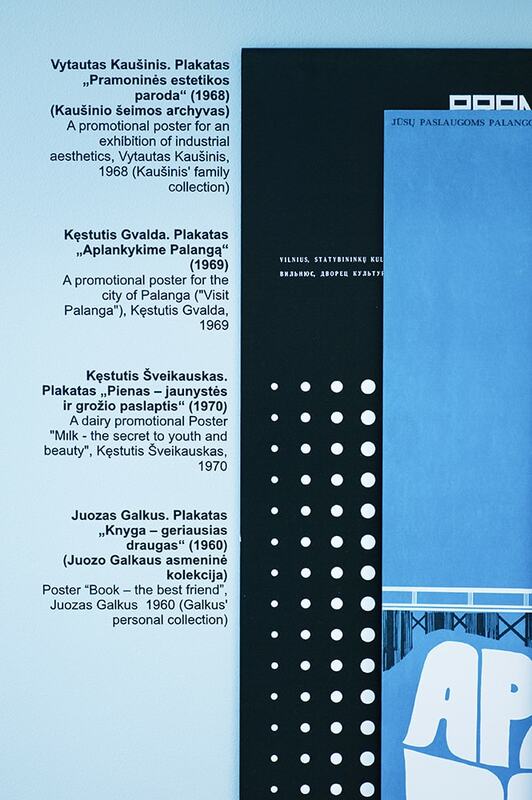 One of our goals is to (re)create the “archive” of Lithuanian design history, compiled not from material objects, but rather from stories and recollections by documenting the interviews with prominent personalities of the 1960s and 1970s - architects and designers who were in those times called artists-constructors. 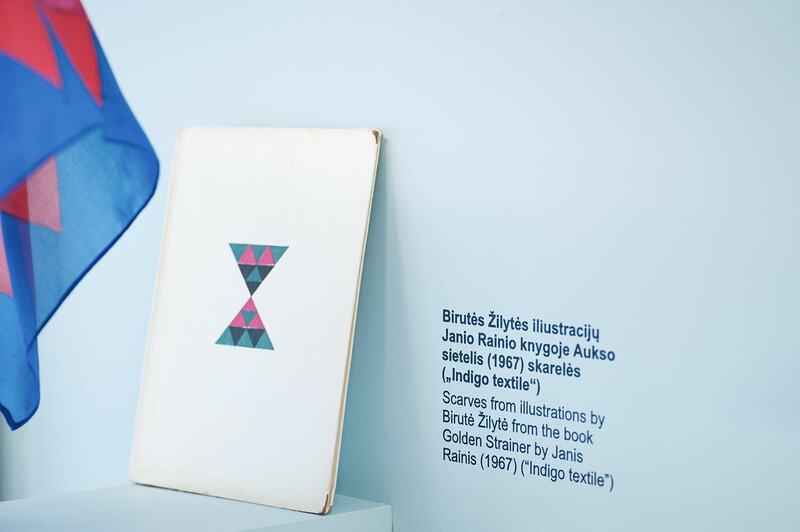 Having started the project in 2016, for our research focus we have chosen the period of the 1960s as for various reasons it was particularly important to the development of Lithuanian design. The turn of 1950s and 1960s saw the establishment of new design institutions, the introduction of specialized studies, design exhibitions, and the emergence of ideas for modernizing objects and environments. 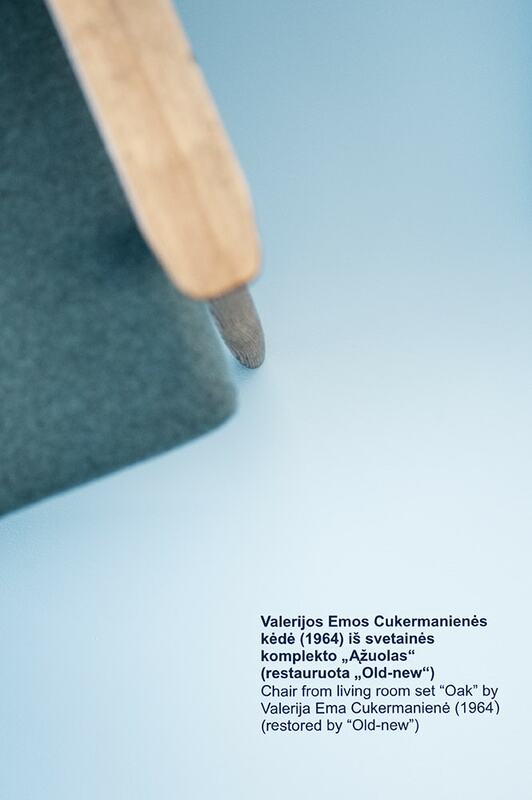 Since 2016 we have already filmed 12 studio interviews the most prominent personalities of 1960s and 1970s design world - creators, architects, designers, heads of experimental offices and establishments, by discussing the founding of the Vilnius Academy of Arts Department of Design, its lecturers, students, general atmosphere, events and objects that contributed to creating and shaping the history of Lithuanian design, and by recollecting 1950s and 1960s as well as the two following decades. During the course of the project we are researching and analyzing the selected period’s design cases, archival documentation and photographs. 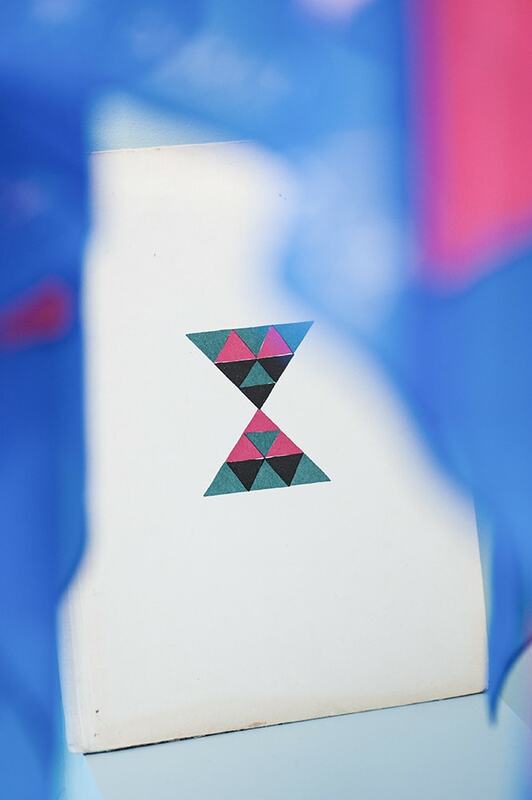 One part of the project were the creative workshops. 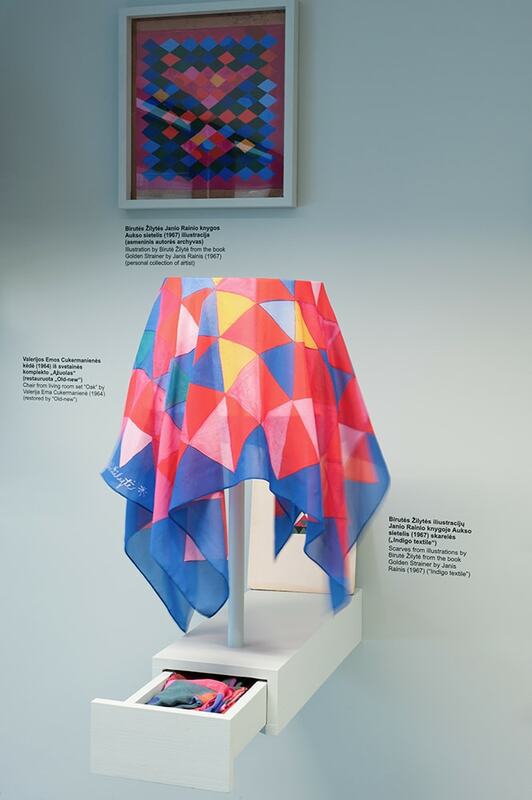 During creative workshops conducted in collaboration with Lithuanian design studios, artists and designers, a variety of design samples were recreated, uniquely interpreted or created anew, telling a story about the personalities of the Lithuanian design of 1960s, of the period’s events as well as objects and their history. 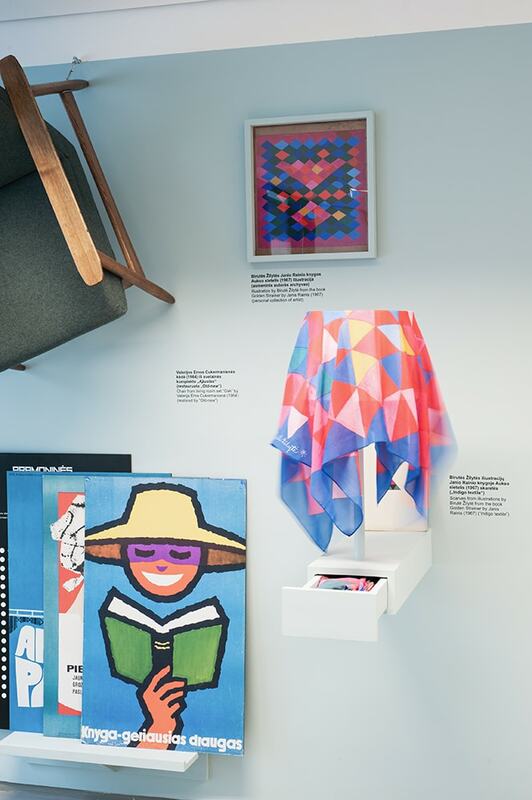 These design samples will be presented at the exposition and in the pop-up design shop. 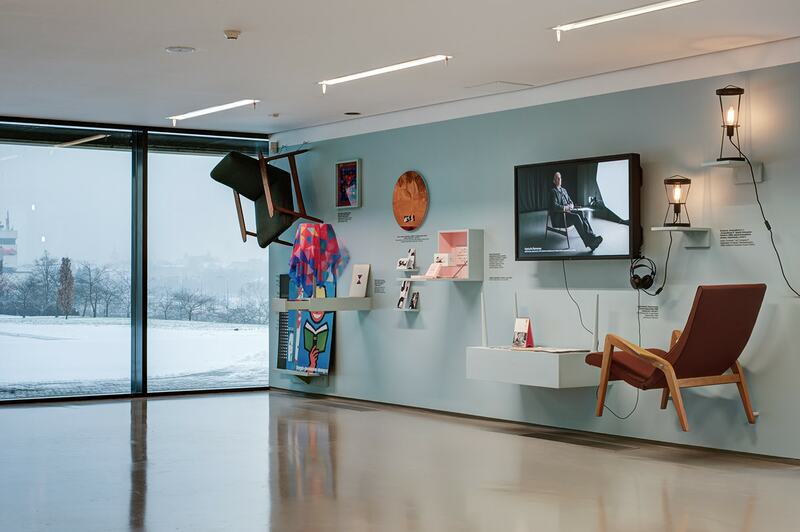 The project was introduced at the National Gallery of Art during the exposition “Design Foundation: designed in Lithuania in 1960s” that took place on December 15 - 31, 2016. 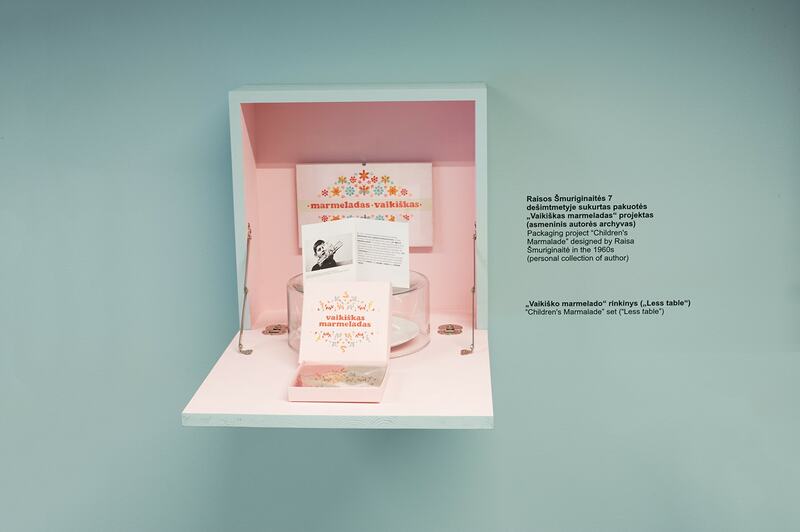 The project “Design Foundation: actualizing history” was carried out by the in collaboration with the Vilnius Academy of Arts, Lithuanian Design Forum, Lithuanian Central State Archives, and Modern Art Center. 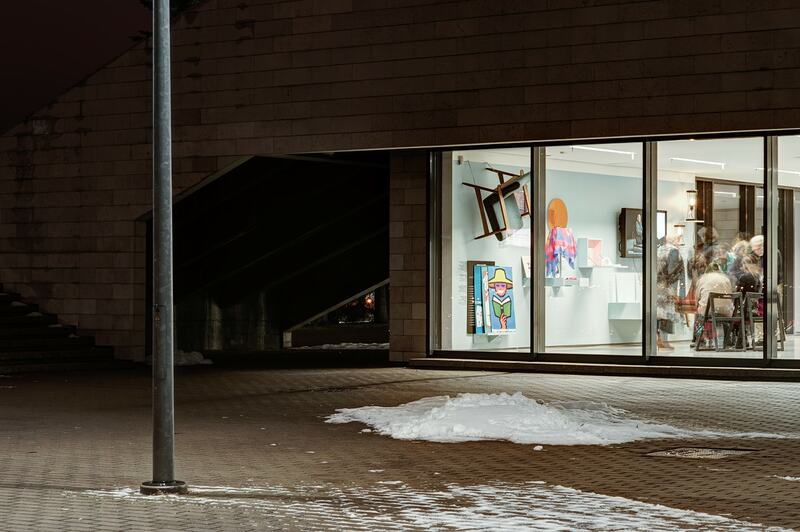 The project was partially funded by the Lithuanian Council for Culture.